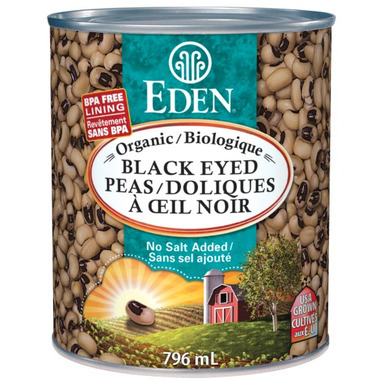 Eden Foods Black Eyed Peas are expertly prepared at their certified organic, kosher cannery in east central Indiana. They are washed, soaked overnight, and thoroughly cooked with a bit of kombu sea vegetable. 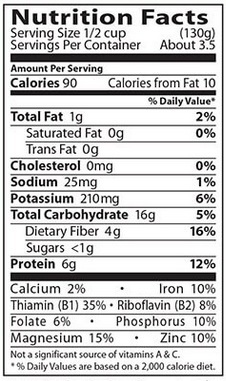 You don't taste the kombu, but its natural glutamic acid softens and enhances the flavor of beans. All water that contacts Eden for washing, soaking, and cooking is purified water.